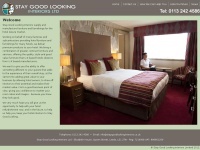 We're the leading suppliers of restaurant, hotel, cafe and commercial furniture in the UK. 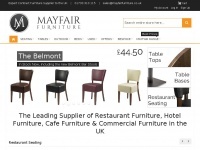 Mayfair Furniture offer the highest quality furniture in the UK, Ireland & Europe. 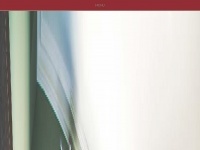 1stchoice4cleaning.co.uk - Ho­tel Clea­ning Lon­don - Com­mer­cial Clea­ners - Contract ..
Staygoodlookinginteriors.co.uk - Ho­tel Fur­nitu­re, Ho­tel In­te­riors, Ho­tel Fur­nitu­re ..
Bluecrowshopfitting.co.uk - Shopfit­ting Contractors | Restau­rant Shopfit­ters | ..